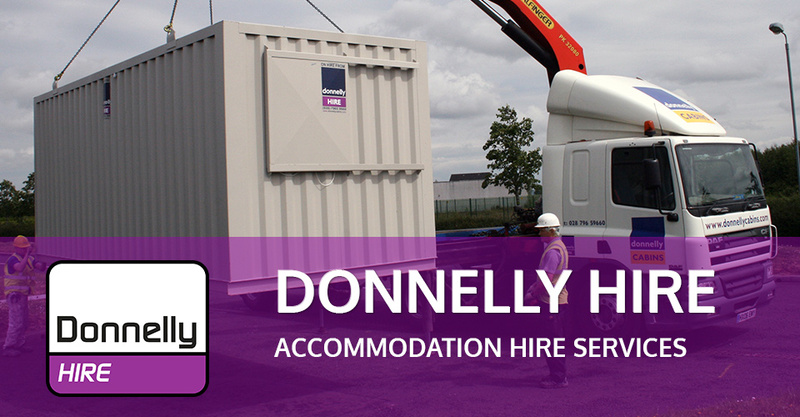 Donnelly Cabins Temporary Accommodation Specialists- Northern Ireland. 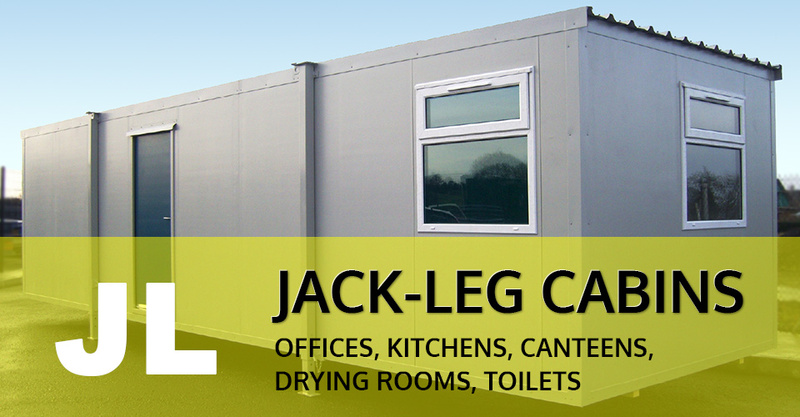 Based in Northern Ireland, we operate throughout the UK and Ireland and supply a wide range of temporary accommodation products including our budget jack-leg cabin range which may be manufactured to incorporate an extensive variety of layouts. Navigate our new web site and select from a range of products and layouts or just contact us with your enquiry and we will help you decide your best options. 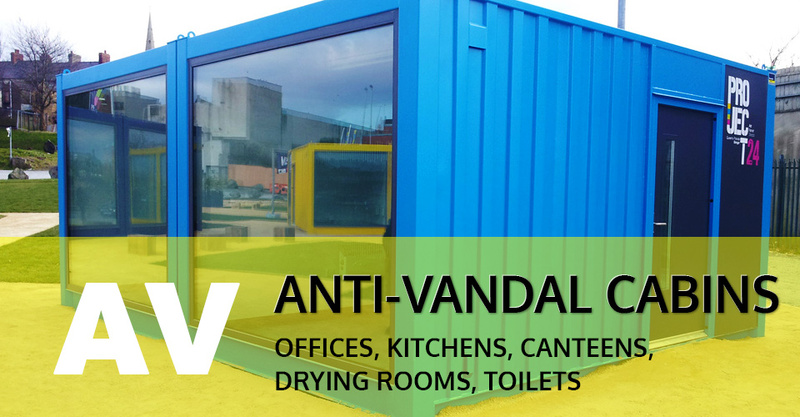 Should you require a superior secure solution then our anti-vandal cabin range will suit. 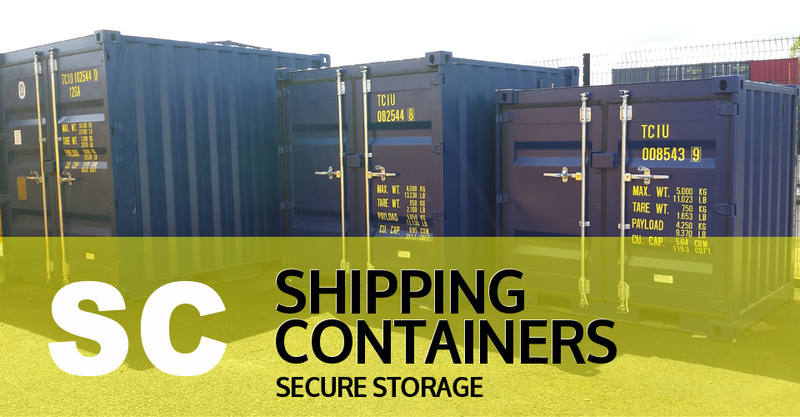 Each anti-vandal cabin comes complete with multi-point locking doors and window shutters and is finished externally with a fully painted and welded steel structure. Internally all finishes and layouts are the same as our jack-leg cabin range. 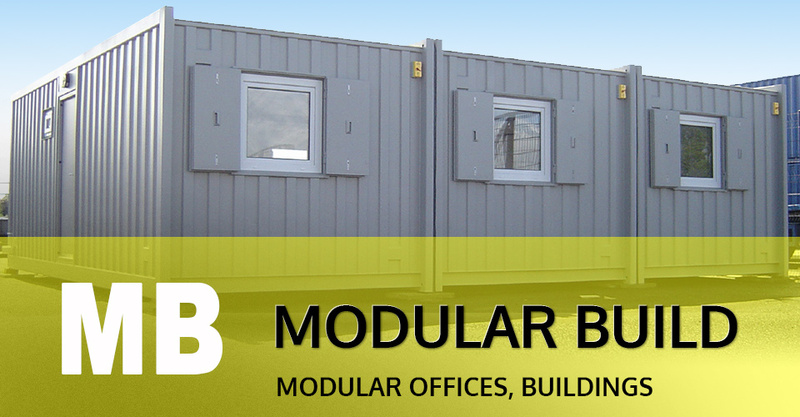 For larger projects we can also supply a modular building package from either our AV Modular or our CTX systems. 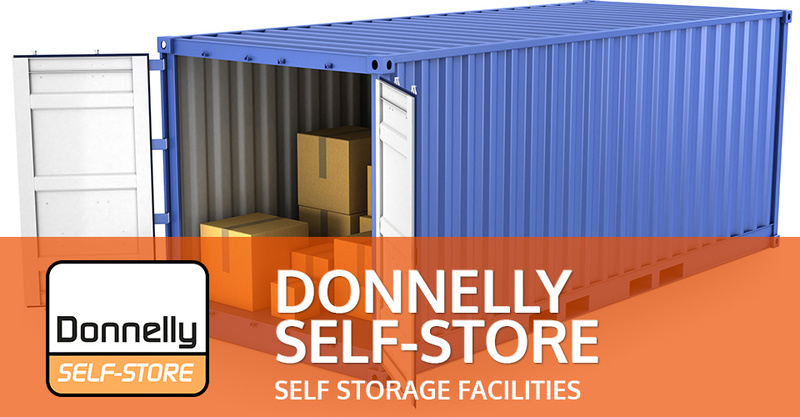 These buildings can be set-up on site at short notice and are available for hire or sale.